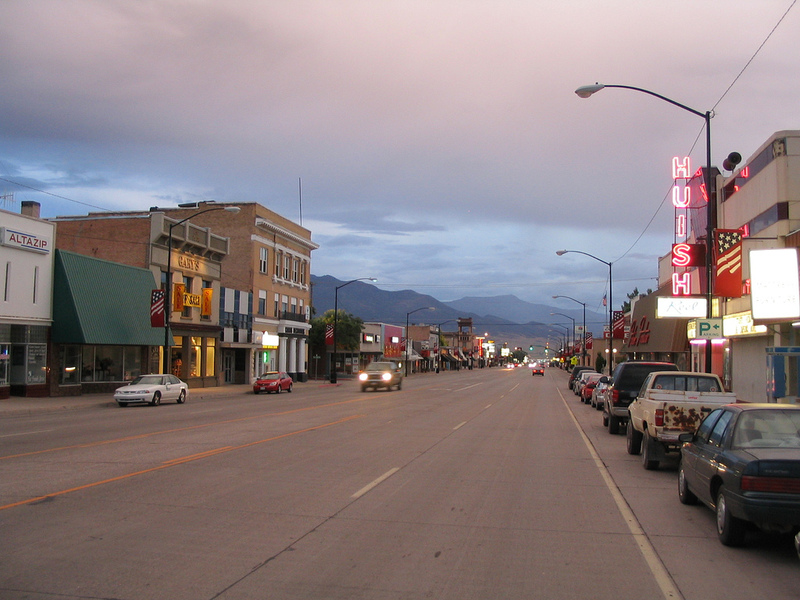 Anton chats about the changing landscape of rural communities in Montana with Joel Schumacher, an associate extension specialist of economics at Montana State University. Joel has looked extensively into the issues affecting rural communities in Montana and in the northern Great Plains, and will provide insights into how these communities have changed in the past 10-20 years and the challenges and opportunities that these changes present. For this podcast, we’ve also included a video that presents charts and figures associated with the discussion. You can view the video below. 3:10 How are rural communities viewed by those outside of rural communities? 4:20 What are the employment trends in rural communities and what do they tell about rural community challenges? 6:15 What do population trends tell us about uneven changes across the state? 10:30 What has been behind the changes in population inflows and outflows from rural communities in the past 10 years? 12:00 Can tourism be the savior of rural communities? 15:30 What about the impact of growth in small, private businesses? 17:00 How are rural communities responding to the changes in population and employment opportunities?